AvantGarde Design is an exclusive custom design company. They specialize in creating unique invitations, paper goods, and stationery that reflect your personality, style, and elegance. 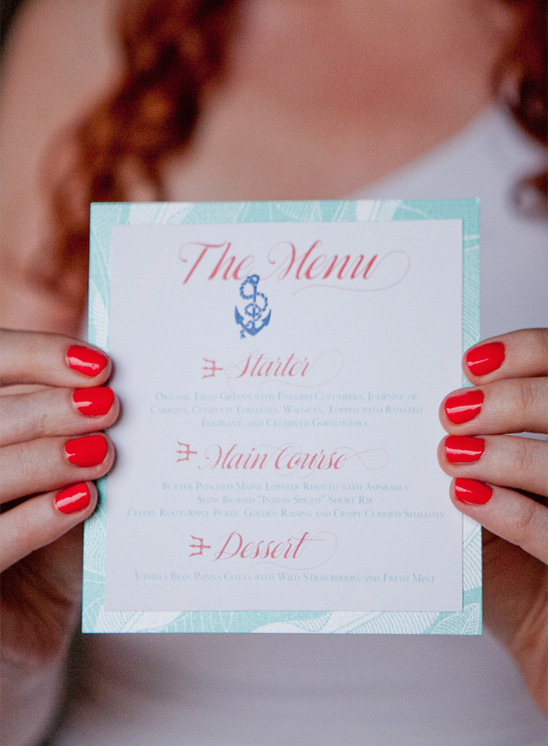 Lead Designer, Barbara Caruso’s focus is in creating designs that are just the right arrangement of stunning patterns, gorgeous typography, and thick, beautiful paper. AvantGarde Design allows Barbara the opportunity to use her talents to create a feeling and tell the story of life’s most important occasions. Looking for something simple and elegant, yet modern with a funky twist? Barbara will bring your vision to life on paper, setting the mood once the envelope is opened. View all of their exquisite work here and don't forget to take a peek at their Wedding Chicks vendor page. Tracy Enoch is a wedding photographer based outside of Dallas who specializes in outdoor weddings full of unique and thoughtful details. Utilizing both film and digital photography, her number one goals is that her clients have a meaningful experience with her! View all of her lovely work here and don't forget to take a peek at their Wedding Chicks vendor page. 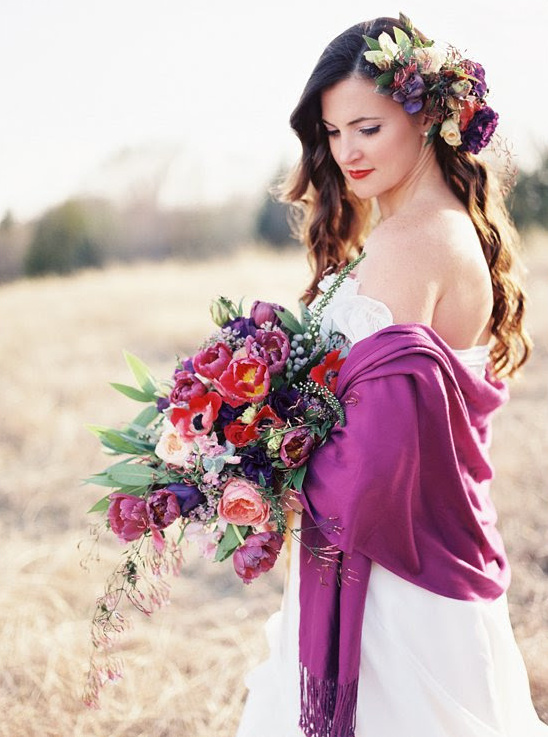 A Splendid Occasion specializes in full service wedding planning, styling, and floral design. Yep, all of it! Their goal is to make sure your wedding is 100 percent you. From the music played as you walk down the aisle, to the ribbon used on your bouquet- they can’t get enough of the details that make each wedding fabulous. 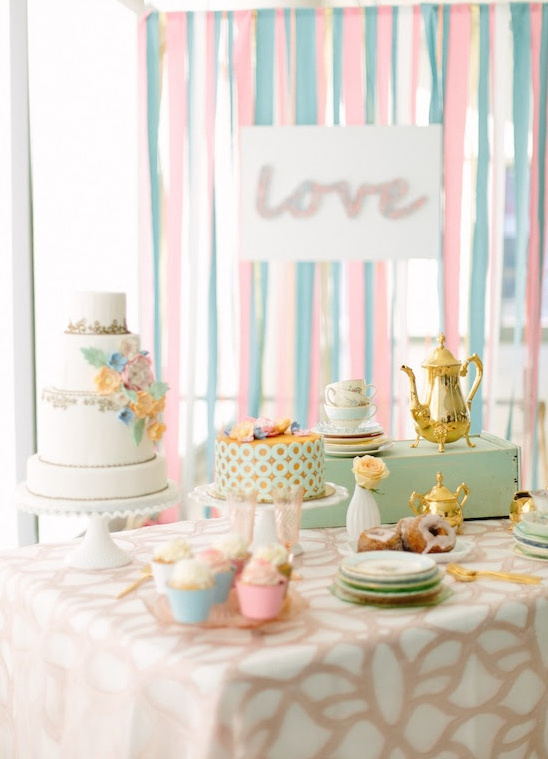 Tiffany loves all things natural, unconventional, fresh, and romantic - with a twist of course! Her favorite part is taking your vision and turning it into a reality. A Splendid Occasion is an intimate, boutique company that treats each of their clients as family, and only takes on a small number of weddings each year. For them, it's all about each individual's experience and they want to make sure it's meaningful, perfect, and a ton of fun! View all of their amazingly flawless wedding designs here and don't forget to take a peek at their Wedding Chicks vendor page.